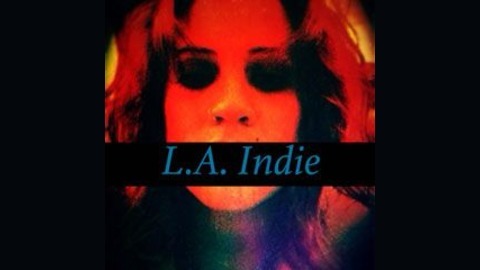 We are dedicated to promoting a diverse range of music from emerging bands, artists and producers all over L.A. All bands, artists, and producers submitting their work to L.A. Indie and Red Guerrilla Network retain full ownership rights to their music To submit your music for consideration email us laindieradio@gmail.com Attention the email to: L.A. Indie Submissions Please include Artist(s) and Band names along with phone number in the body of the email. We will reply with the release form. Don’t forget to connect with us! 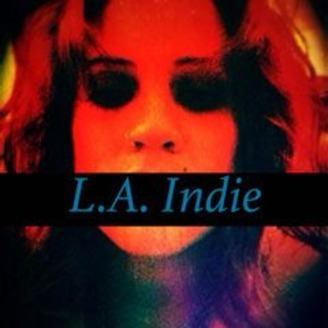 Facebook: L.A. Indie Radio Twitter: @LAIndieRadio.